After 14 years of rapid and unfettered growth in China, executive MBA or EMBA courses offered by Chinese universities will come under tighter regulation from the end of this year. Earlier this month, the China National MBA Education Supervisory Committee announced on its website that starting next year, all Chinese EMBA applicants will be required to take the national postgraduate entrance examination. Beginning Dec 1, universities will no longer be allowed to conduct their own EMBA entrance tests. EMBA enrollments will be subject to relevant admission criteria set by the Ministry of Education and will have to conform with the national policies concerned, according to the committee. Tuition fees for all MBA programs will be collected in strict accordance with current regulations. In addition, the new rule also requires stricter supervision of class attendance, performance reviews, theses and award of degrees. Corrupt practices like lowering standards for granting academic degrees, outright purchase of degrees, and sightseeing in the name of study tours or visiting scholar programs, will be forbidden. In the context of how the new regulation gets implemented, universities and business schools have adopted a wait-and-see approach. 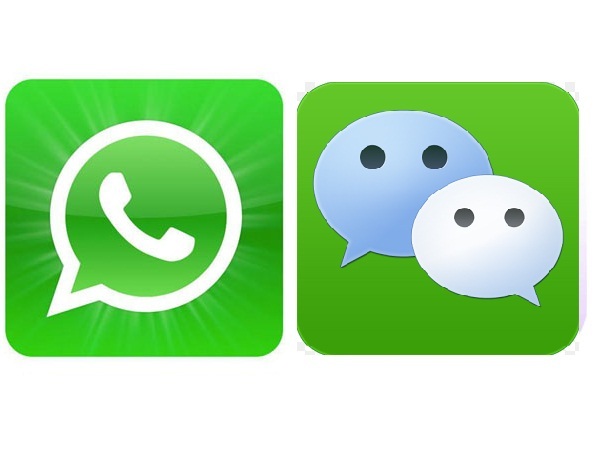 Sun Rui, media relations manager of the School of Management at Fudan University, said it is too early to comment on the possible impact of the new regulation. The enrollment of EMBA programs this year so far is progressing as usual. Business schools said they have not seen any immediate surge in applicants. Charles Chen, associate dean and EMBA program director of China Europe International Business School, told China Daily that the institution learned about the new regulation via online channels. But it has not yet received any official notification and so is unable to comment on how it might affect the recruitment of EMBA students in 2017. Mark Dreyer, senior communications manager of the Cheung Kong Graduate School of Business, echoed the view. "The situation is still being finalized", so it is hard to comment now. But some schools did say inquiries about EMBA rose ever since the new regulation was announced. Pu Shiguo, an adviser for the enrollment to the EMBA programs at Shanghai Jiao Tong University, said it is better for prospective applicants to act now, for it might be a little bit difficult to take and pass the national entrance exam next year. "EMBA applicants have to appear for both the written exam and the interview. We offer reference materials and courses before the exams. The admission rate will likely be relatively higher," he said. Although the tuition fee for the two-year EMBA program at Shanghai Jiao Tong University has been raised to 588,000 yuan ($90,800) this year from 568,000 yuan in 2015, competition is quite stiff. According to Pu, it is still too early to attribute this to the tightening control. "I see the regulators have introduced the new policy to restore order to the business education market. But for us, quality always comes first. We have a very careful screening process for students. They should all have a university degree, at least eight years of working experience, among which five years should be in management positions. And, above all, they should have a higher English proficiency. Otherwise, they won't be able to understand the courses," he said. Ma Luting, a senior researcher at the National Center for Education Development and Research, said the new regulation is probably aimed to introduce order in a particularly chaotic segment of certain courses. "The Ministry of Education is being responsible towards students." 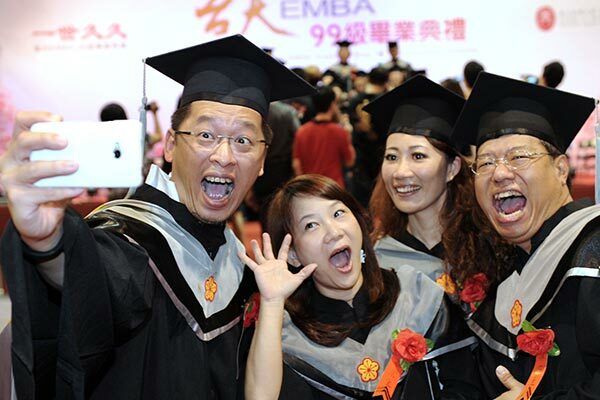 EMBAs were introduced in China in 2002 by institutions such as Fudan University and Peking University. Much efforts went into popularizing the courses. To maintain quality, the number of students was kept between 100 and 400 for each program. According to the Xinhua News Agency, 64 Chinese universities were authorized by the Ministry of Education to offer EMBA programs. But the actual number of schools offering such courses is much higher. Some universities and even social institutions have come up with courses in the name of EMBA training workshops. Long Huanyi, a senior sales manager with Scania (China) Sales Co Ltd, received his EMBA three years ago. He said most of his batchmates think the new policy may result in excessive regulation of EMBA courses. "The concept of EMBA education comes from the United States. But in the US, we don't see a common EMBA entrance test. Schools can organize their own tests. I think Chinese business schools should (be allowed to) do the same," he said. "I understand the Ministry of Education has concerns over the quality of EMBA education. In the long run, regulations will help facilitate a more sustained growth. But I don't think a common entrance test will solve all the problems. Like US schools, Chinese schools can evaluate the candidate's written test results as well as his work experience. After all, the education is aimed at people with management background." Tian Yu, general manager of Shanghai-based wine merchant Euro Shop, wanted to pursue an EMBA in Beijing last year but dropped the plan for want of adequate time. With regulations set to become stricter, she said she would not consider an EMBA in the short term. "It's true some EMBA programs are overly hyped. Such courses need more regulation. But for most EMBA students, the most important goal is to expand their social network, which might help them advance their career. Under the new regime, it might be more difficult to enroll at a Chinese university in the future, but there are always private institutions such as CEIBS or CKGSB to choose," she said. This is not the first time that the government has tightened EMBA regulations. In 2014, the central government had banned its officials and executives of State-owned enterprises from pursuing expensive EMBA courses. Those who had already enrolled and were mid-way through the courses, were asked to drop out immediately. 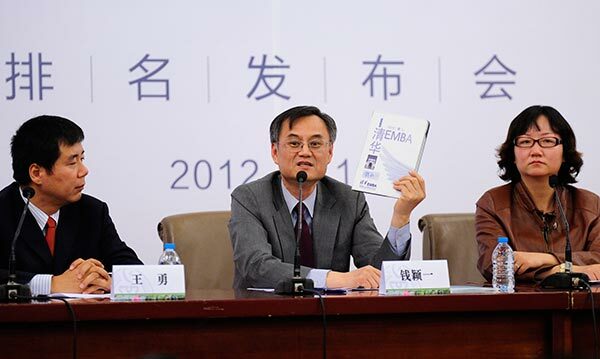 About 8 percent of Chinese EMBA students were government officials and SOE executives.